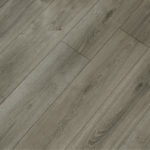 TRIUMPH – Bella Sera is an engineered waterproof flooring that can withstand almost anything in your home. 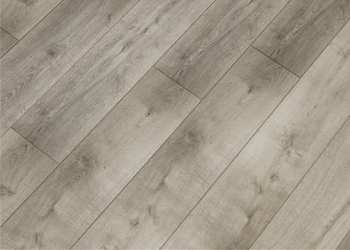 This innovative and pet-friendly product provides peace of mind. 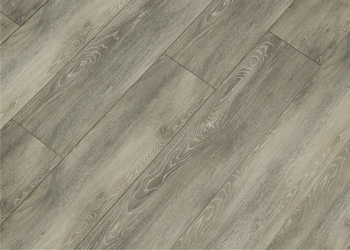 Triumph luxury vinyl tile installs over existing flooring, which means it hides subfloor imperfections. 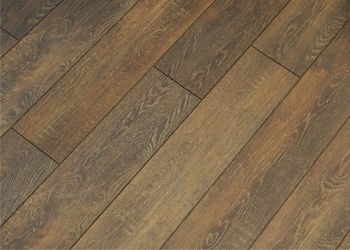 In addition, installation is fast and easy. 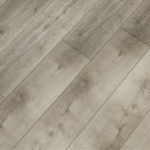 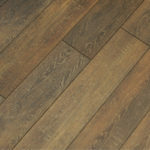 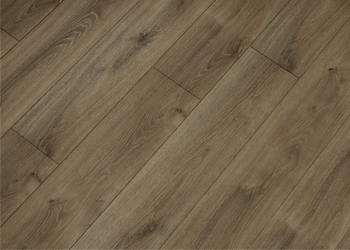 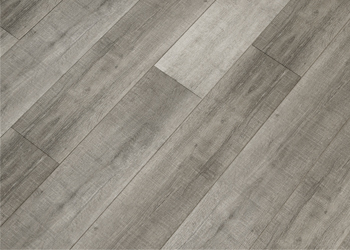 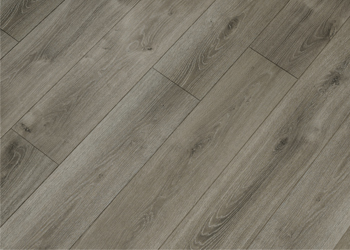 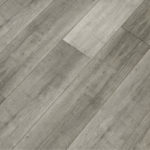 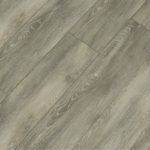 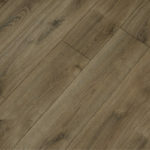 All of the luxury vinyl tile in this collection are scratch resistant as well.